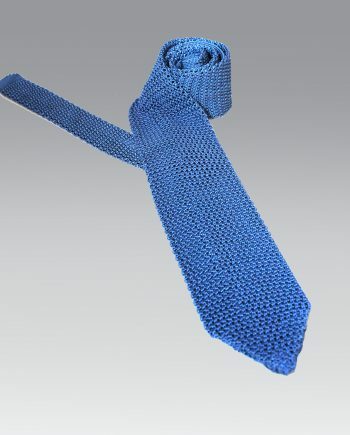 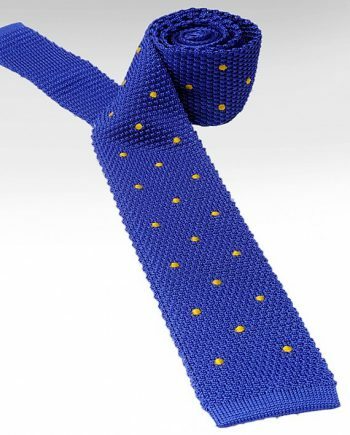 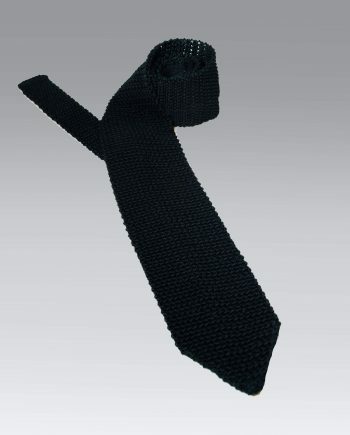 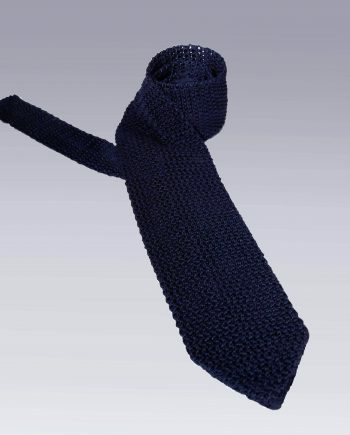 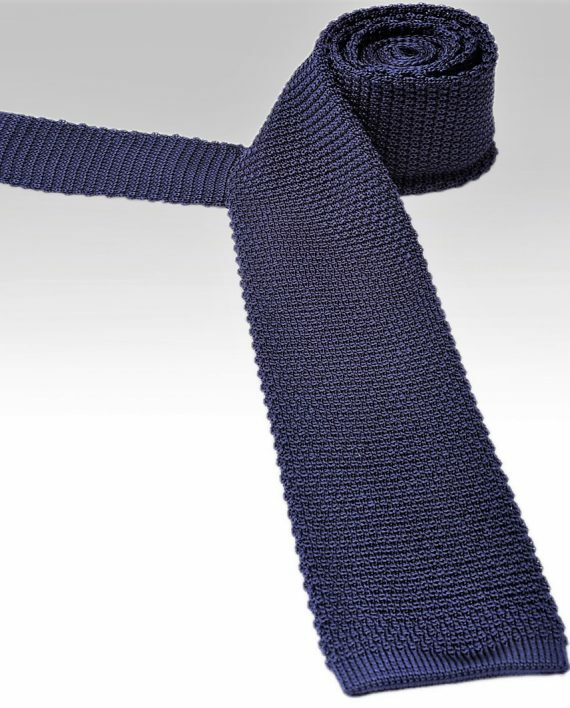 Add a suave and retro air to your wardrobe with this beautifully crafted silk knitted tie. 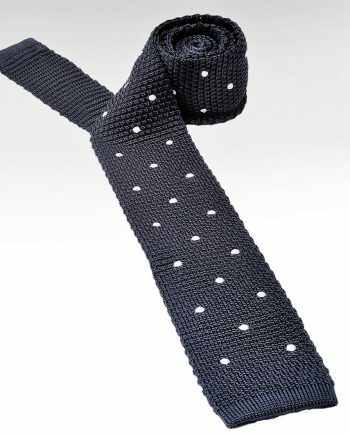 Best worn with a plain or patterned Italian fitted shirt for a clean cut silhouette. 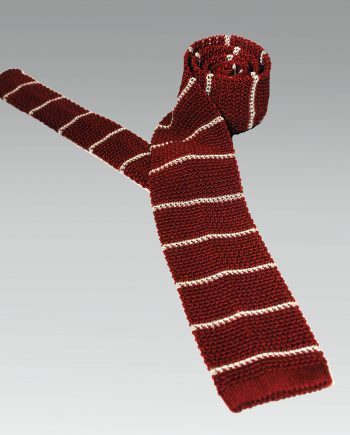 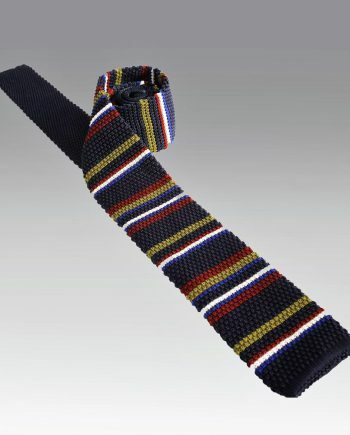 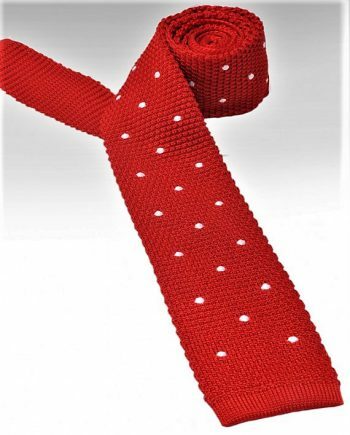 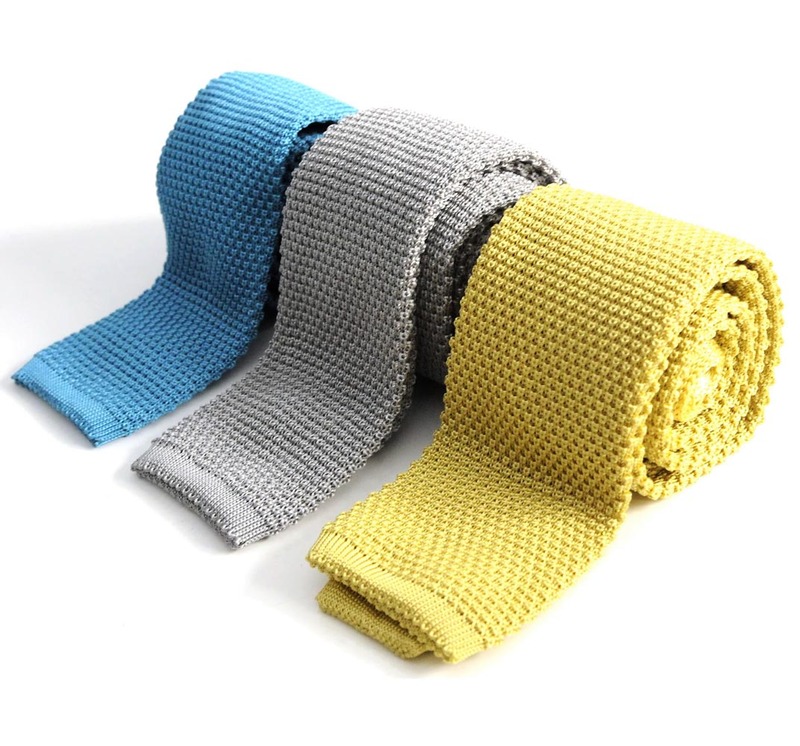 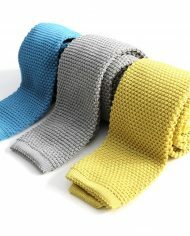 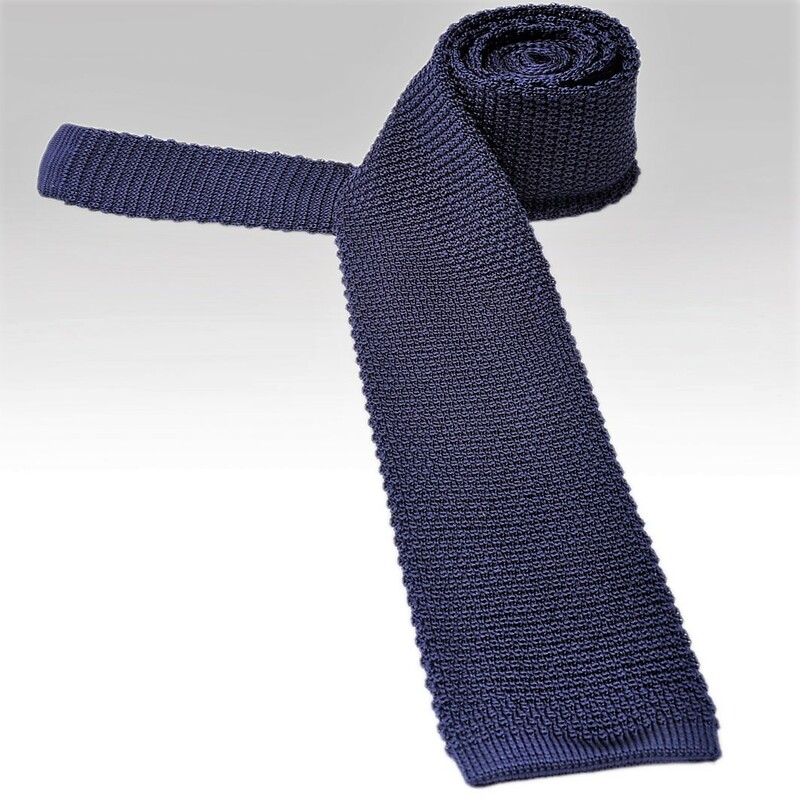 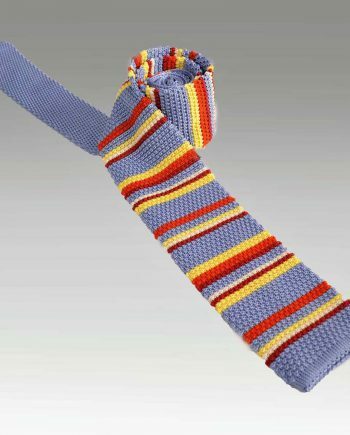 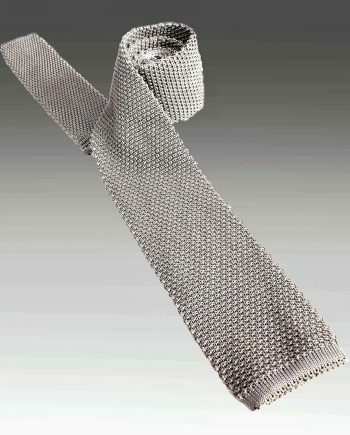 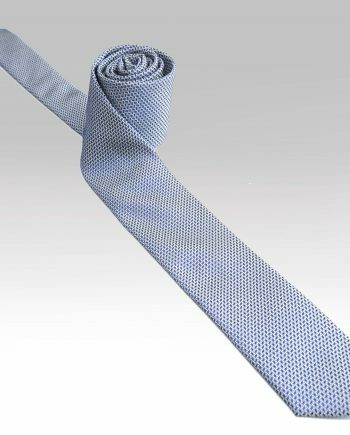 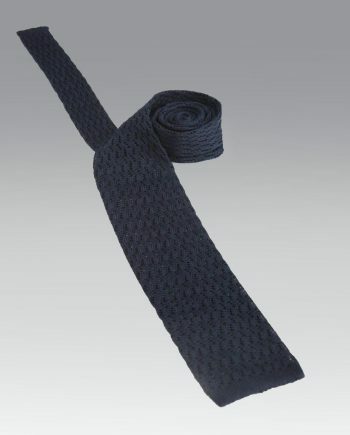 Pellicano knitted ties are made in Milan using luxurious, high quality silk.